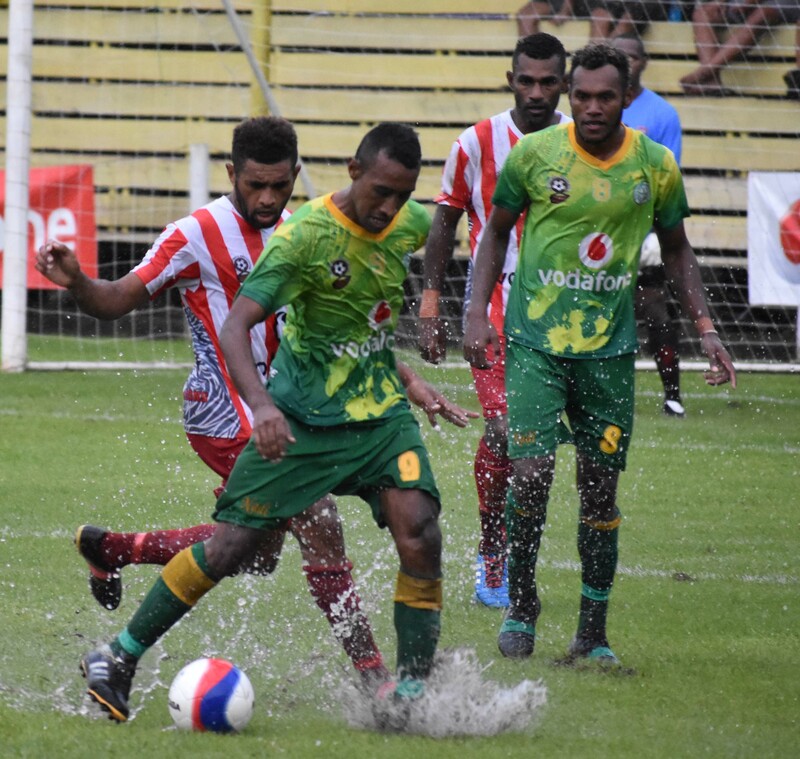 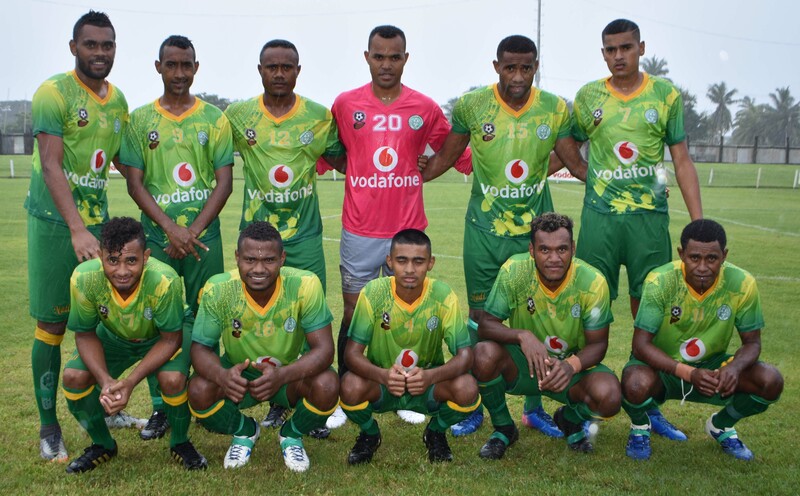 The Nadi football side has taken a commanding lead in the Vodafone Premier League after a 2-1 win against Labasa at Subrail Park in Labasa today. 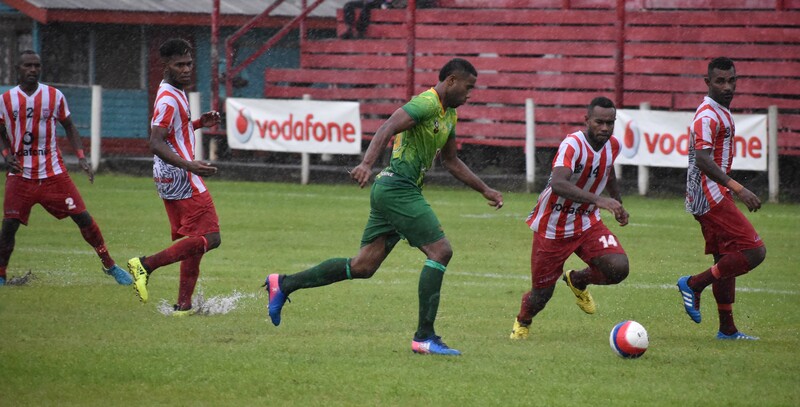 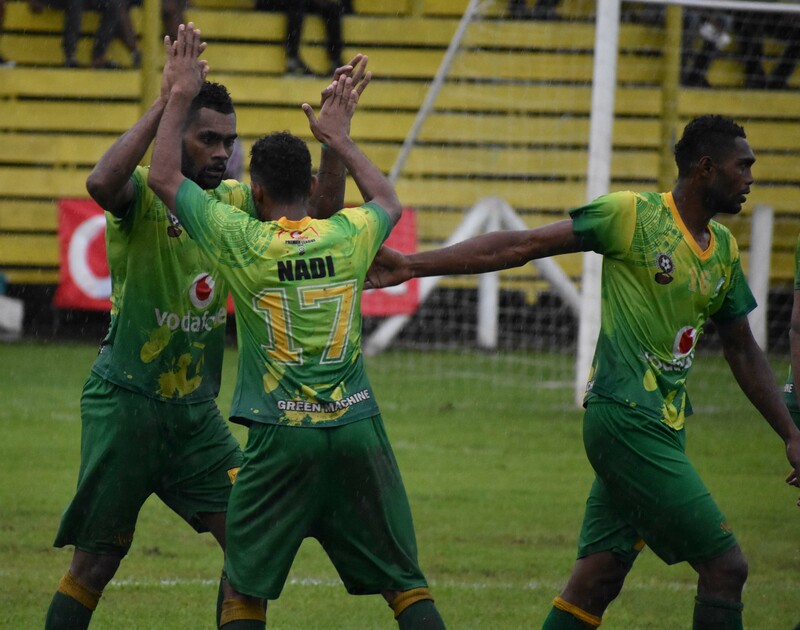 Nadi now sit on 7 points after playing 3 matches in which they beat Ba 3-1, drew 1-1 against Rewa and won 2-1 against Labasa. 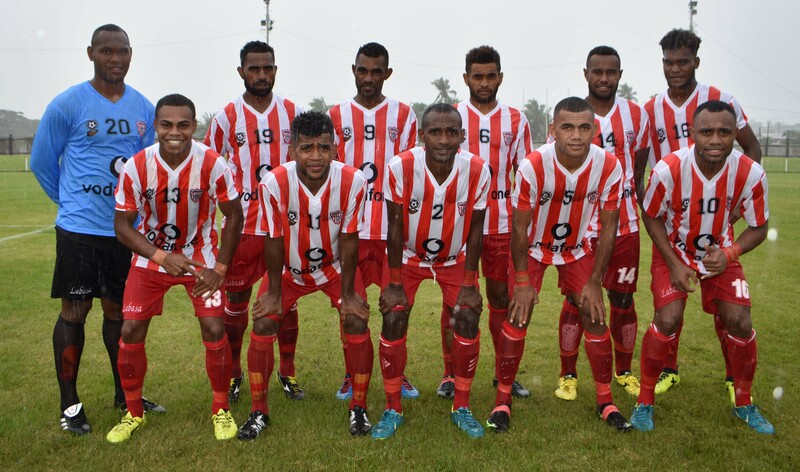 The Jet-setters will play Dreketi tomorrow at 1.30pm at Subrail Park in Labasa while in other Vodafone Premier League matches will see Tavua hosting Suva at Garvey Park at 3pm while Rewa will host Lautoka at 3pm at Ratu Cakobau Park in Nausori.